With facilities as large as the University of Birmingham it’s imperative to show potential students on-line what you have to offer. The all important accommodation at the University is a critical consideration for students and parents and to see the safe, modern environments will help with this key decision. 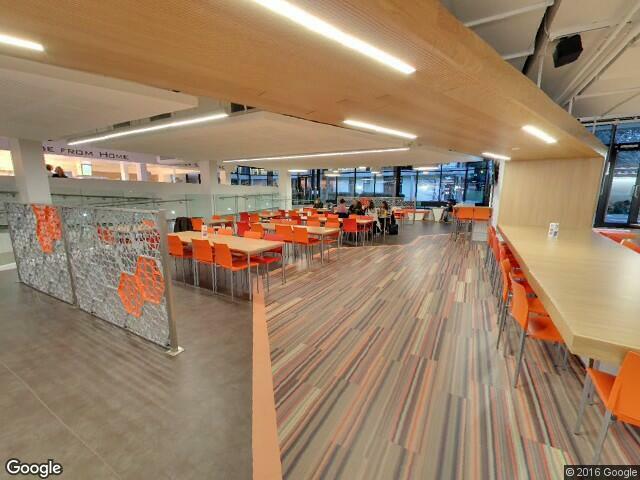 The tour covers the entrance and modern reception, large catering facilities at the café and restaurant, stylish bar facilities both on the ground and lower ground levels and even the student mentoring facility offered on campus. 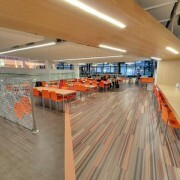 A tour that will help the university attract students by showcasing fantastic facilities in a great environment.